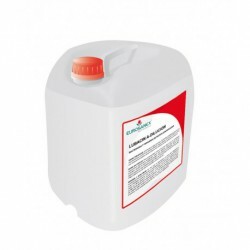 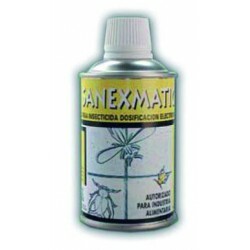 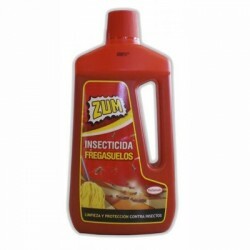 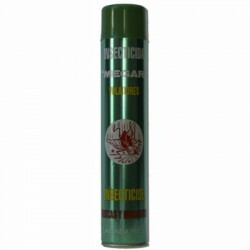 The ZUM INSECTICIDA FREGASUELOS insecticide floor wash is a perfumed repelent that controls the appearance of crawling insects in professional hygiene and, at the same time, deeply cleans and leaves a pleasant scent. 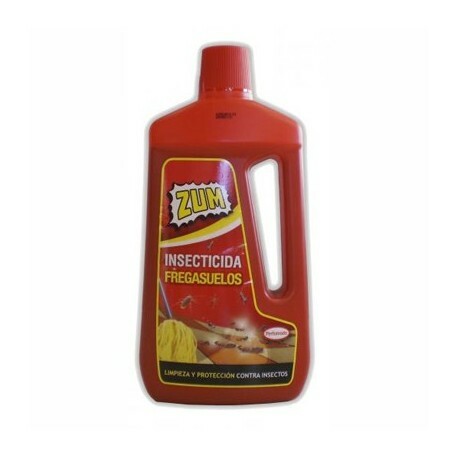 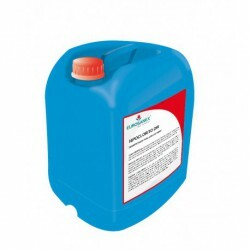 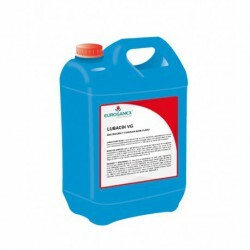 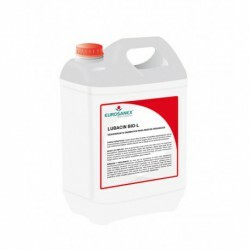 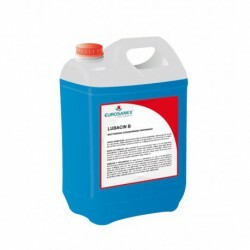 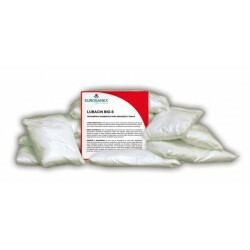 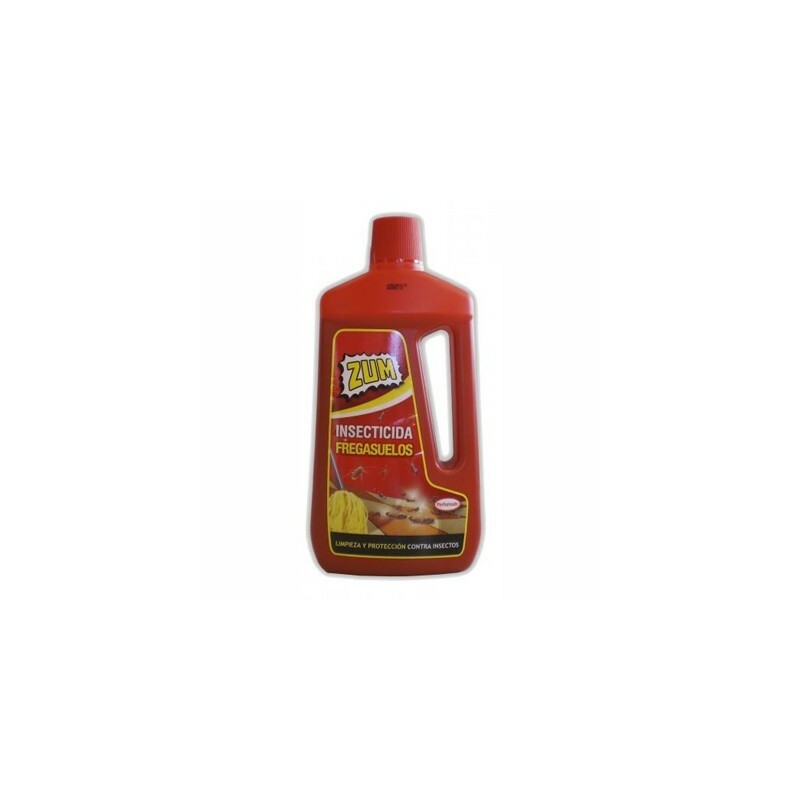 Due to its formula, this insecticide floor wash is long-lasting and effective, and it is able to instantly repel all kinds of crawling insects, such as ants, cockroaches, bedbugs, spiders, etc. 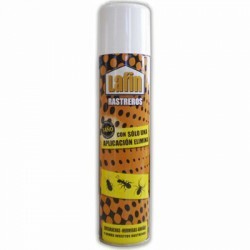 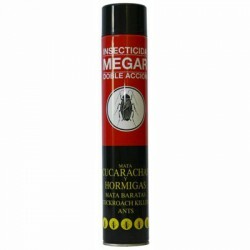 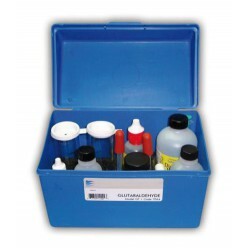 It is recommended to use it in places that require cleaning and protection against insects, such as areasÂ with pets or that are in contact with nature. 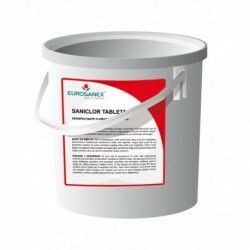 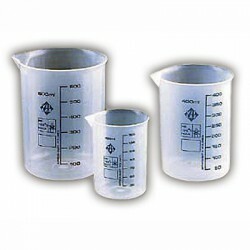 Authorised to be used by the general public.